Every year more than seven million people globally suffer from a Sudden Cardiac Arrest (SCA) with no warning. More worryingly, only 5-10% of them survive it. SCA is when the heart enters a distorted rhythm. It usually results from a disturbance in your heart, and stops blood flowing properly around the body. 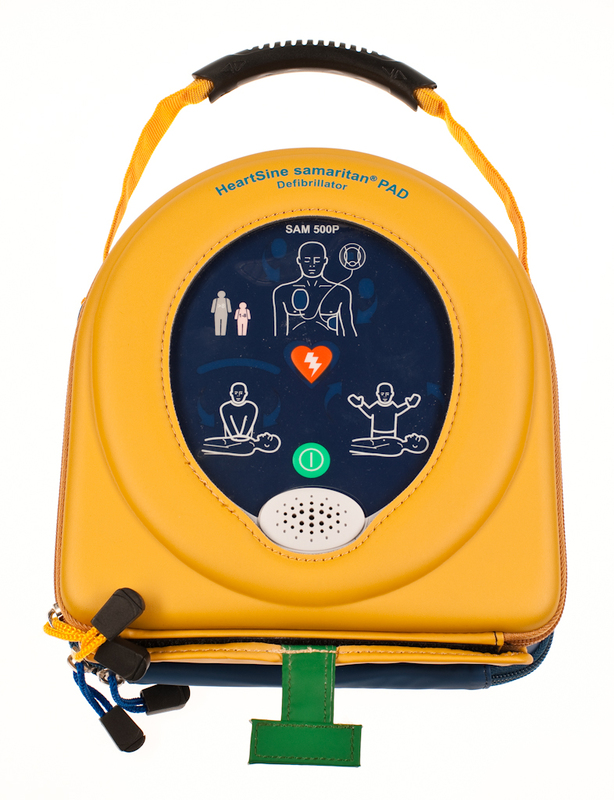 By using a defibrillator on somebody experiencing SCA, you can increase the chance of their survival from 6% to 74%! So let’s talk about defibs. 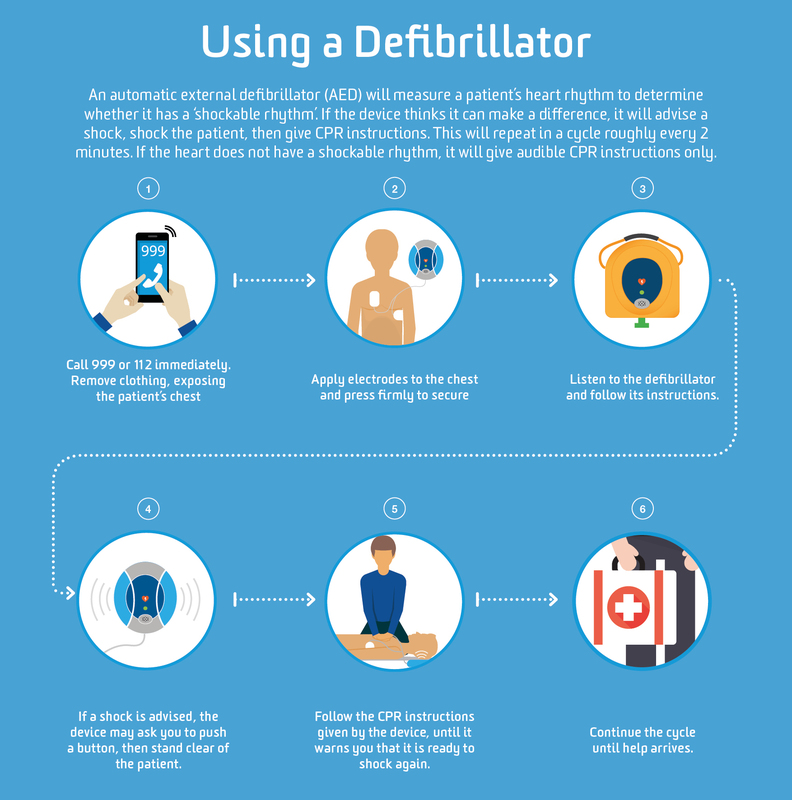 AEDs (as they’re also known) are extremely effective when paired with CPR, but time is critical; for every minute that passes between collapse and defibrillation, survival rates decrease from 7-10%. For this reason, defibrillators are deliberately easy to use. HOW DO YOU USE A DEFIB? Made for ease pf use, the best machines will provide audio and visual instructions. It’s due to this that extensive training is not needed to use one. For example, the HeartSine Samaritan PAD (a ProTrainings favourite, seen here www.protrainings.uk/en/products/heartsine-samaritan-pad-350p?category_id=18) is a self-contained unit with no lid to open, or complex displays or controls. Its single-button operation and voice/visual prompts with clear instructions guide the user through every step, including electrode pad application, shock delivery and CPR. This handy infographic will guide you through the steps. If you like it, you can download it here! Check back soon for our next blog post, covering how to pick the right defib and how to care for it!